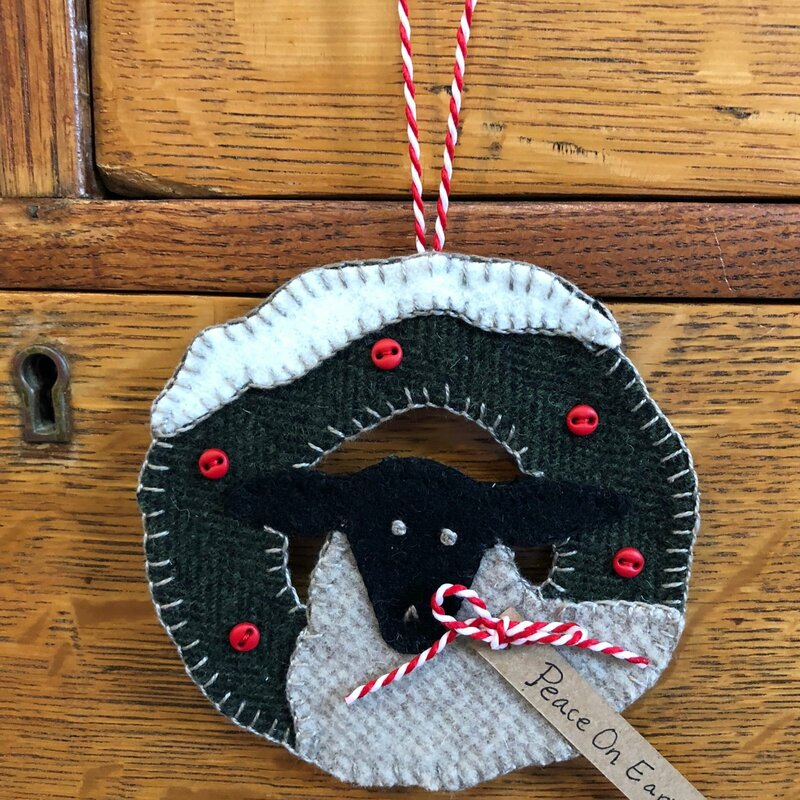 If you enjoy hand stitching with wool, or don't work with wool yet and want to learn, this is the class for "ewe"! Class fee is $12, includes all of the supplies for the project. All you need to bring are a scissors (a small pointy scissors is best) and a needle. Come join us for a fun evening of stitching; "ewe" will have a wooly good time!!! Please remember that some people are sensitive to smells, please refrain from wearing lotions & perfumes on class day. Thank you!